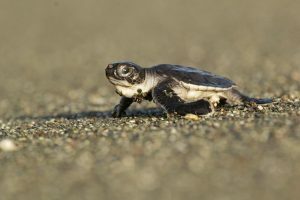 There are seven species of sea turtles in the world and all of them are considered threatened or endangered due to poaching, predation, habitat disturbance and degradation, and in-water threats. 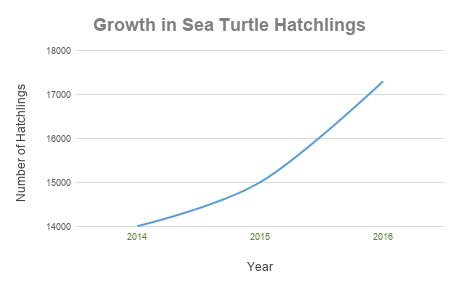 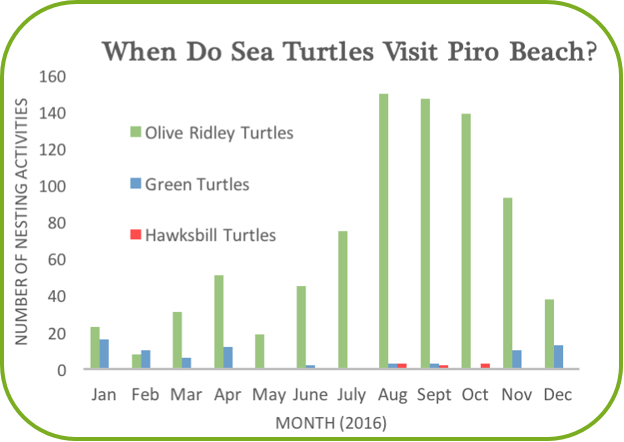 The world’s sea turtle populations are incredibly susceptible to human and environmental threats and are in urgent need of global protection. 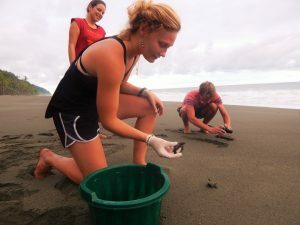 Interested in volunteering with our sea turtle program?